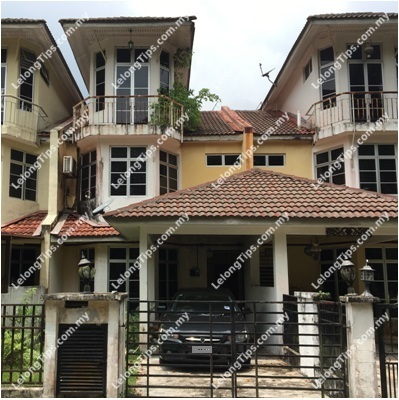 The BMW M3 Safety Car, the official cars of the Malaysian MotoGP Season 2016 will be parading through Kuala Lumpur City centre before making a stop at the Pavilion Kuala Lumpur to meet and greet Malaysian fans. 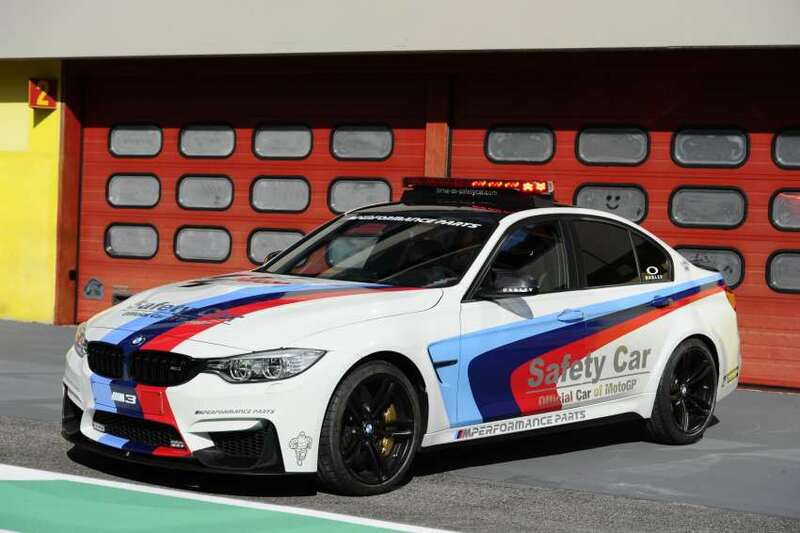 Behind the wheels of the BMW M3 Safety Car will be MotoGP Official Track Safety Advisor, Loris Capirossi who will be signing autographs and giving away BMW Motorsport merchandises including tickets to the Malaysian MotoGP race which will place on the weekend of 29th & 30th October 2016. 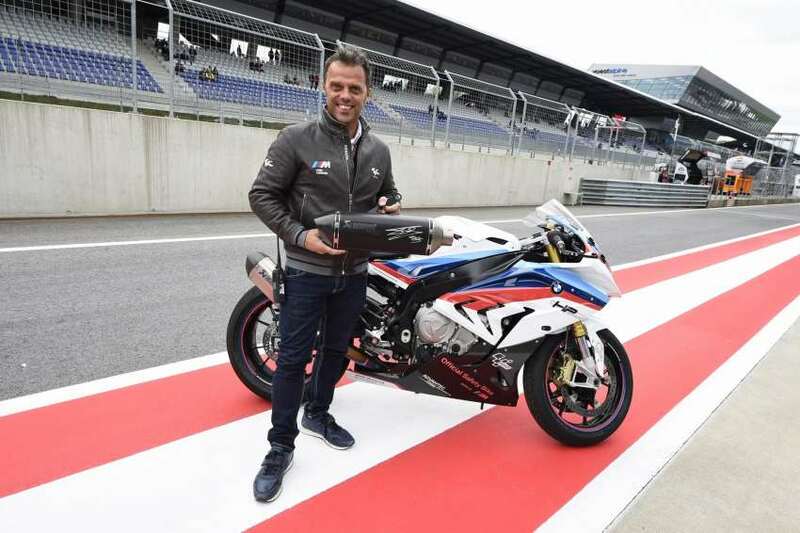 So don’t forget to drop by at the dates and location mentioned below to check out the BMW M safety car – the Official Car for the MotoGP for 18 seasons – and meet and greet with Loris Capirossi (picture below).